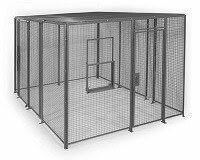 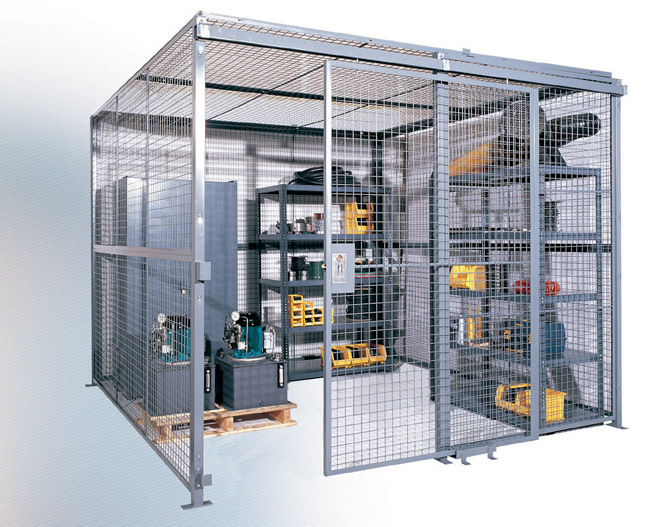 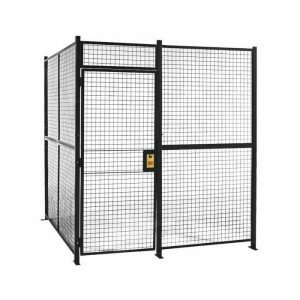 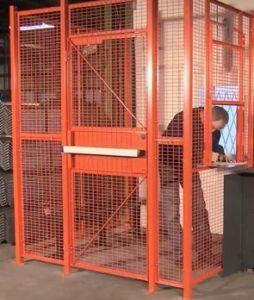 Industrial wire mesh enclosures not only safeguard your facility, but also your employees when you need to maintain a safe and well-organized work area or site. 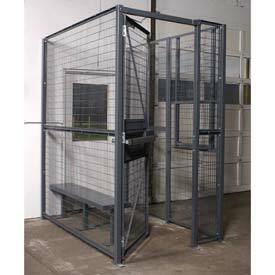 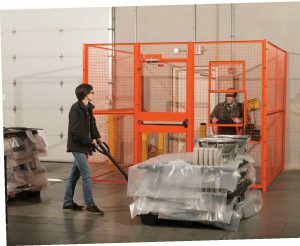 Secure inventory and machinery in your plant or facility while maintaining high visibility. 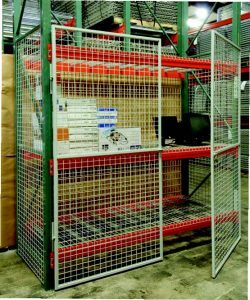 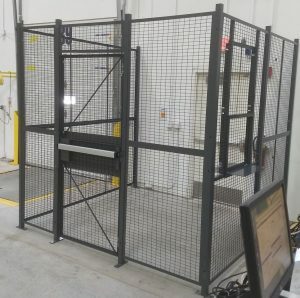 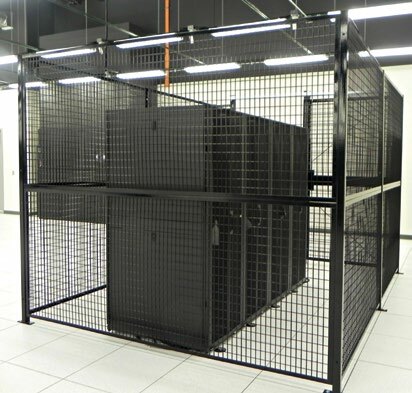 At Smith Material Handling and Workspace Solutions, we offer you top quality consultative services to help you find the best industrial wire mesh enclosure with different types of key systems. 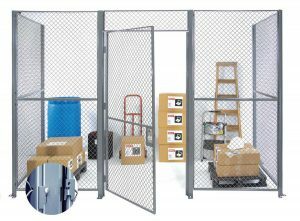 Call our experienced sales team for more details.